Bidvest Wits are gearing up for their Nedbank Cup quarter-final match against Chippa United in Johannesburg on Saturday evening. The Clever Boys will draw confidence from their Bafana Bafana representatives who did the nation proud in a crucial African Cup of Nations qualifier against Libya on Sunday. The club’s national team players hope to bring the positive vibes from the Bafana Bafana camp to Milpark. Wits had four defenders in the national team, including goalkeeper Darren Keet, who had a stellar performance in Tunisia. The other three are captain Thulani Hlatshwayo, Buhle Mkhwanazi and Sifiso Hlanti. With only two titles still up for grabs this season, Wits cannot afford to rest on their laurels. They are eyeing both the ABSA Premiership and the Nedbank Cup titles. Keet says that they will be coming to the Nedbank Cup game with momentum. Mkhwanazi says that the game won’t be easy as Chippa United is a tricky side. Although Chippa are fighting for survival in the ABSA Premiership, they are no pushovers. They play pressing, enterprising football and Wits are aware of the threat they pose. Wits coach, Gavin Hunt, says that he is sure that Chippa will give in their best shot. The Wits-Chippa United match will kick off at 20:15 on Saturday evening. 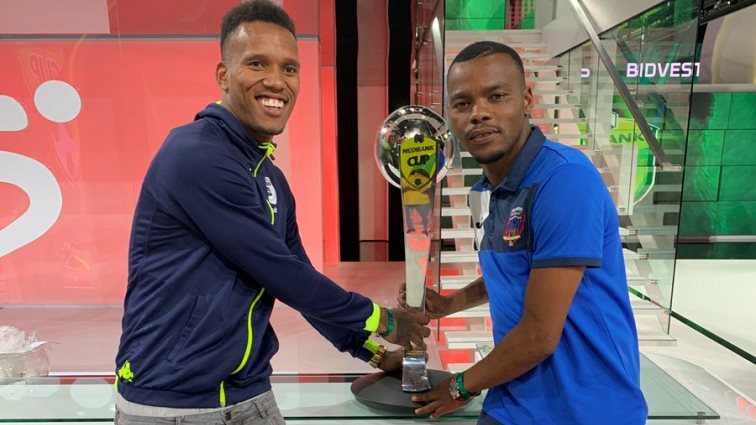 The post Wits gear up for Nedbank Cup fixture against Chippa United appeared first on SABC News – Breaking news, special reports, world, business, sport coverage of all South African current events. Africa's news leader..